The EmbryoScope allows the growth and development of embryos in vitro to be monitored without disturbing the culturing process. 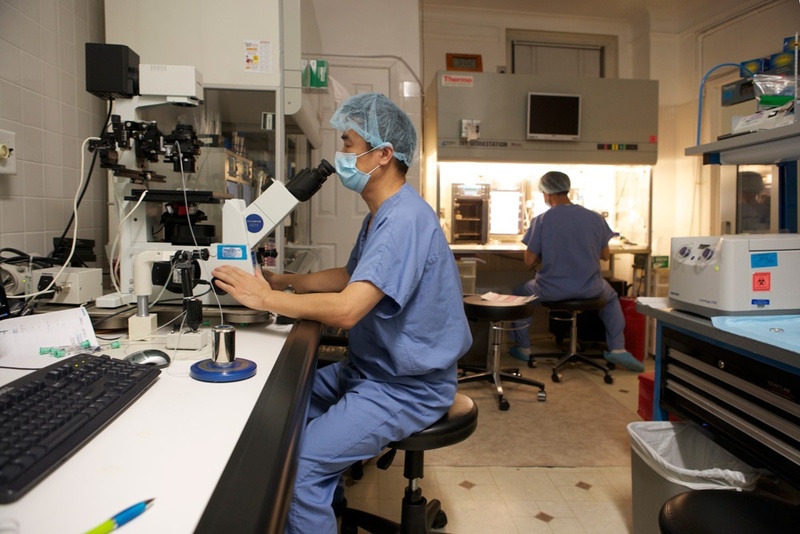 Look: Quality embryo development is crucial to a successful IVF pregnancy. The EmbryoScope is an innovative, cutting edge, time-lapsed photography and software solution. The EmbryoScope is an innovative technology designed to improve IVF outcomes. From a cell – to a newborn baby – embryology is the branch of biology and medicine focused on the study of an embryo from the point of fertilization through development to the fetus stage. The practice of embryology is key to pregnancy success through IVF technology. Our acclaimed team of embryologists give careful attention to nurturing quality embryos as they develop in vitro. Only quality embryos are transferred to the patient’s uterus. Excess, quality embryos produced during a fresh IVF cycle are cryopreserved for future transfers via Frozen Embryo Transfer (FET). Only the highest quality embryos are cryopreserved for the best chances of a future FET pregnancy success. Our cutting edge laboratory technology provides embryos culturing in vitro with an optimum environment for healthy development prior to fresh transfer and/or cryopreservation for future FETs. Embryologists at New Hope Fertility Center choose only the healthiest sperm to fertilize an egg in vitro. HRSS technology provides embryologists with the ability to view sperm at 6000 x magnification using Differential Interference Contrast (DIC) microscopy. Through HRSS, an embryologist can view the physical details of each sperm – its shape, size, and motility – looking for good morphological appearance. 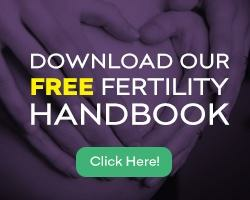 Healthy sperm is essential to the development of a quality embryo in vitro. Normal chromosomes and less fragmentation in DNA are key factors that play a significant role in the quality of an embryo. ICSI is an IVF laboratory ancillary procedure designed to help resolve male-factor infertility due to low sperm count or poor sperm quality. ICSI is the micromanipulation of fertilizing an egg by injecting a single sperm directly into the cytoplasm of a mature egg using a pipette (glass needle). A computer-assisted laser procedure – known as Assisted Hatching – helps the mass of cells inside an embryo escape during transfer for better uterine lining implantation success. A tiny opening is made in the Zona Pellucida through a computer-assisted laser after the embryo has cultured for up to five days. Through IVF/M – in vitro fertilization with maturation – immature eggs are retrieved for maturation in vitro and fertilization using ICSI. We are proud to be one of a select number of fertility centers in the world having embraced EmbryoScope technology. To schedule your initial consultation with one of the EmbryoScope Experts at New Hope Fertility Center – click the icon below – or call 917.525.5496.